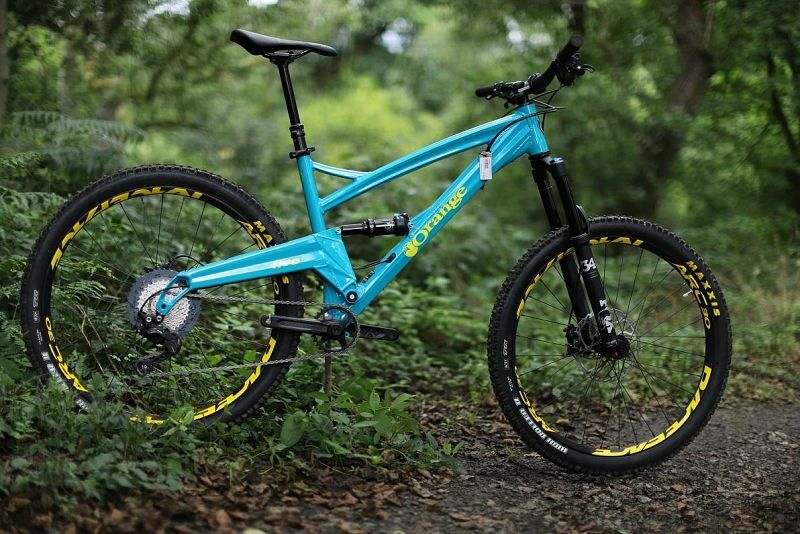 As an all-round trail bike, it is hard to argue against the Five's versatility. Its capable of delivering the goods on your daily commute to spending a week being thrashed in the Alps. The Five has grown with us and evolved so far, with a lively ‘pop’ that really has to be experienced. Grip, trail feedback and an active ride are all there in abundance. Try it, you'll like it.